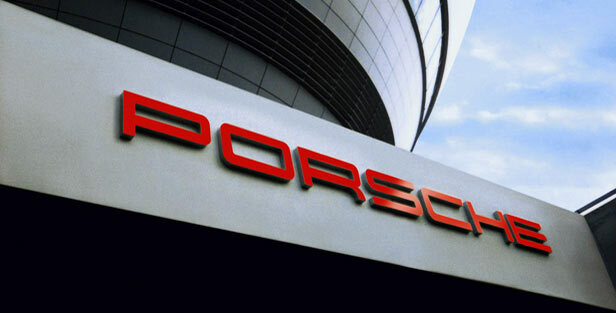 The Stuttgart-based company reports increased sales for June 2011 but also reveals the sales figures for the first six months of the year. In both cases, the German manufacturer claims that the figures significantly improved with the current Cayenne as the best seller model in the range. The German SUV has been manufactured in 4,994 units last month while the first half of the year brought doubled sales comparing to last year with 30,055 vehicles. The next three models with good sales figures were Panamera with 2,318 units in June, a 14,1% increase, the current 911 with 2,015 vehicles and the Boxster/Cayman with 6,5% increase which means 1,350 cars. We managed to increase our deliveries significantly again in June. This is accompanied by better-than-expected sales figures. 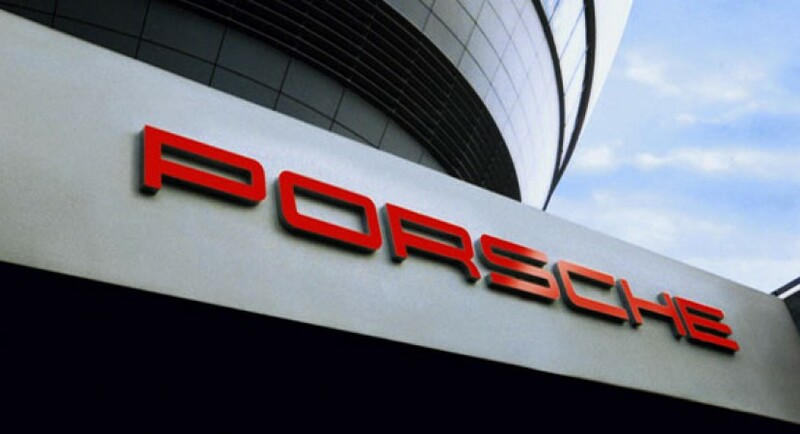 The significant increase in new vehicle orders, especially for our front-engined sports cars, Cayenne and Panamera, also gives grounds for anticipating good sales figures in the coming months,” says Bernhard Maier, Porsche AG Board of Management Member for Sales and Marketing. If we compare the last month with the same one of the last year, the German company saw an increase of 29,5% with a total of 10,667 units sold. The first six months of 2011 brought sales figures of 60,659, a 36,8% improvements over the same period of the last year. In terms of most profitable market, China proved to be the leader with figures up to four times bigger to 2,423 units in June 2011. The Russian market also returned a 63,6% improvements while the Americans bought with 18.9% more vehicles compared to June 2010. On the other hand, the German market has maintained the same level with 1,344 units sold, very close to the figures of June 2010. However, there were some countries with no sales increase, markets such as Great Britain, the Netherlands or Austria registering a 6,5% decline in sales. “Dr. Ing. 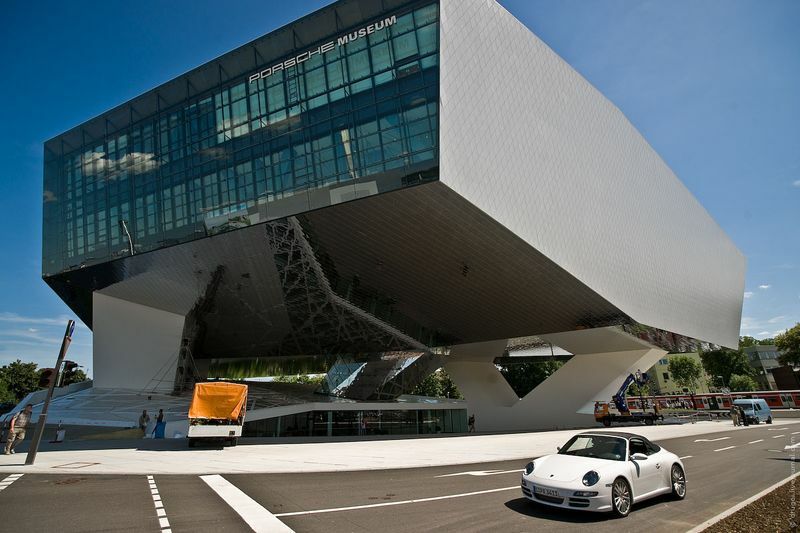 h.c. F. Porsche AG, Stuttgart again delivered significantly more cars to customers worldwide in June 2011. Deliveries increased by 29.5 per cent compared with the same month the year before to reach 10,677 vehicles. The sports car manufacturer delivered a total of 60,659 new vehicles in the first half of the year, 36.8 per cent more than from January to June the year before,” concludes Porsche.